In today’s time-compressed environment, VISTA software offers flexibility, reliability, ease of use, and complete control over their assets—from field acquisition to final processing and interpretation in all industry and manufacturer data formats. We thank Schlumber for providing us 17 licenses at no cost through their Schlumberger GeoSolutions University Software Donations Program Feb 2014. This software donation helps to advance the education at our institute. It is not only used for teaching students in seismic processing of 2D multichannel seimic data acquired on several scientific cruises but also our scientific staff uses VISTA to process any acquired seismic data. 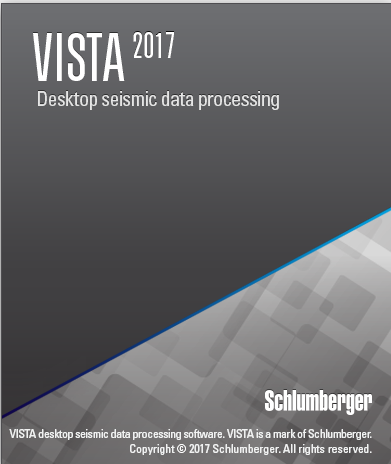 For more information, please visit the VISTA Desktop Seismic Data Processing -website.